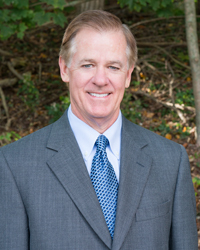 Dr. Sullivan is a part of a 30-year tradition of dental comfort and care in West Chester, Pennsylvania. He has dedicated his professional career to providing patients with the best that dentistry has to offer. 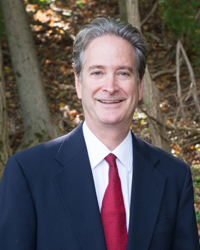 Dr. Pavel has been practicing in the Chester County area since 1986, and is recognized as a skilled clinician with a warm, inviting chair side manner. Dr. Pavel has extensive experience in all facets of dentistry. Fill out our Patient Forms before you come, and your visit will fly by. Call us at 610-436-4088 or schedule an appointment online.